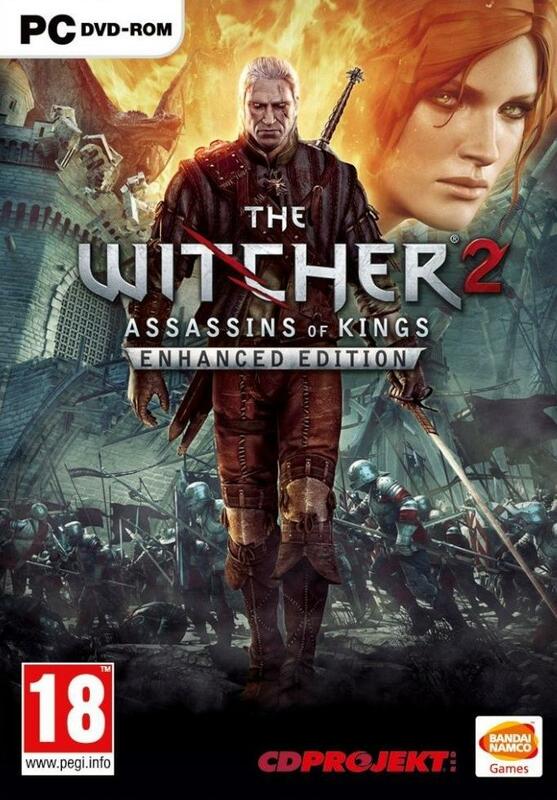 THE WITCHER 2 ASSASSINS OF KINGS ENHANCED EDITION-SKIDROW ~ The Best GamEs.. SpOt !!! The player is Geralt of Rivia, a professional monster slayer, a witcher. Entangled in the political turmoil that engulfed Temeria, Geralt helped quell the rebellion of the Order of the Flaming Rose. Soon after, he saved King Foltest’s life when the monarch was attacked by a witcher-like assassin. A new, extensive tutorial system – allows gamers to be gradually and smoothly immersed in the game world and Geralt’s adventures. World Map – A map of the game’s world. Quest Handbook – The Witcher 2 quest handbook for both novice and experienced role-playing fans.